Print lottery tickets direct from the till, right down to the last minute with Cybertill’s CharityStore platform. 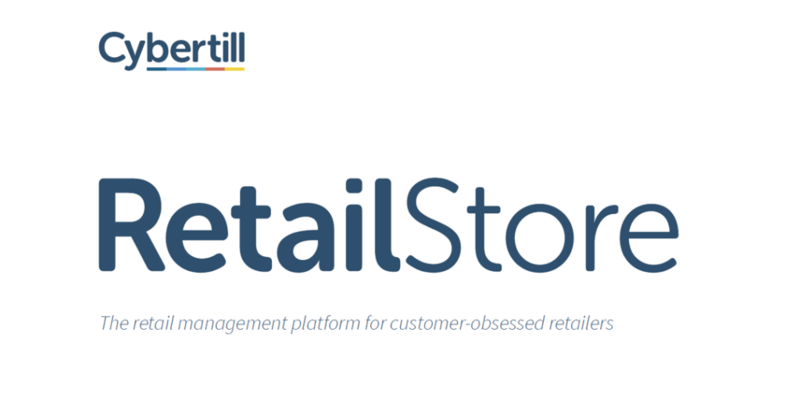 Not only does the system interface with several lottery providers, it lets you manage the retail sales of lottery tickets through the till and head office can see in real-time how ticket sales are going, so they can target stores more effectively. You can take a person’s details in a few seconds with the postcode look up facility, and because its cloud-based there is only one central database, eradicating duplicate customer details. Quite often charities have telephone or an online lottery that sits separately from their retail operation. 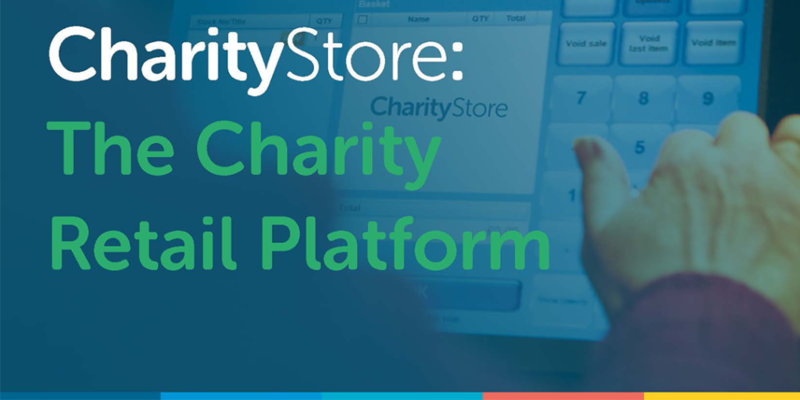 With the Lottery module in the CharityStore software you can start selling tickets for your lottery anywhere, making more money towards your cause. Sell lottery tickets up to the last minute with an automatic cut off time for the draw. Sell tickets for multiple weeks and future big draws, such as roll-overs and super draws. Cross sell tickets for ‘special’ lottery draws and local raffles. As it is integrated with your EPoS you can also sell lottery tickets at the same time as a customer makes a purchase. You can run reports on past lottery sales, letting you see who plays regularly, who has won and how much they spend. Already use a lottery function? Don’t worry, there are CSV exports that can be imported into Lottery Providers’ Systems (Code or CSV Icon). Head office can monitor lottery sales in real-time, looking at store, online, telephone and postal takings. Securely collect supporter data so that you can keep in touch and sell more tickets (or direct debit regular play). If your internet connection goes down, don’t worry, you can still process transactions at the till. It’s so easy to sell lottery tickets at the till, all you need to do is press a ‘hotshot’ button and take payment. 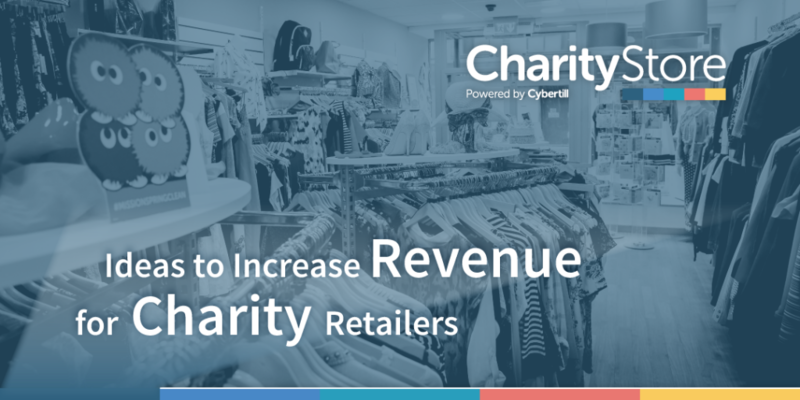 2 mins read Download the CharityStore platform brochure to learn how you can streamline your charity retail operation and maximise Gift Aid revenue.